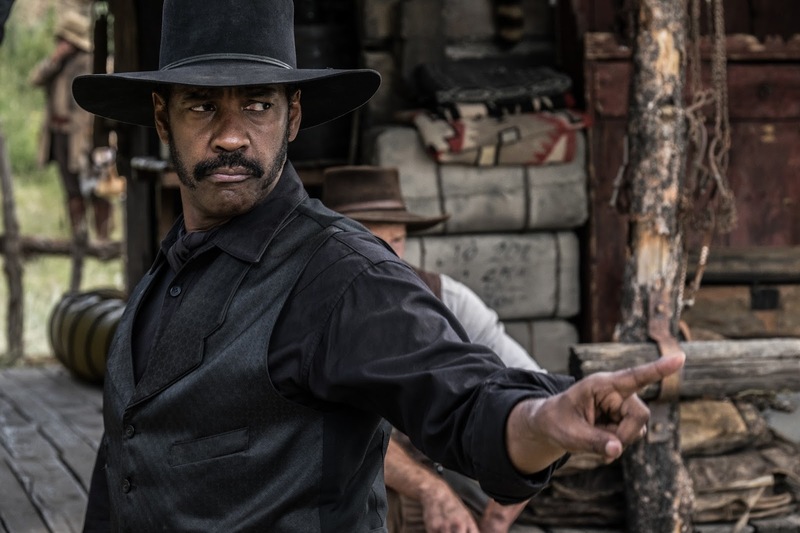 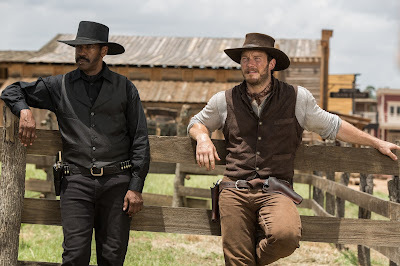 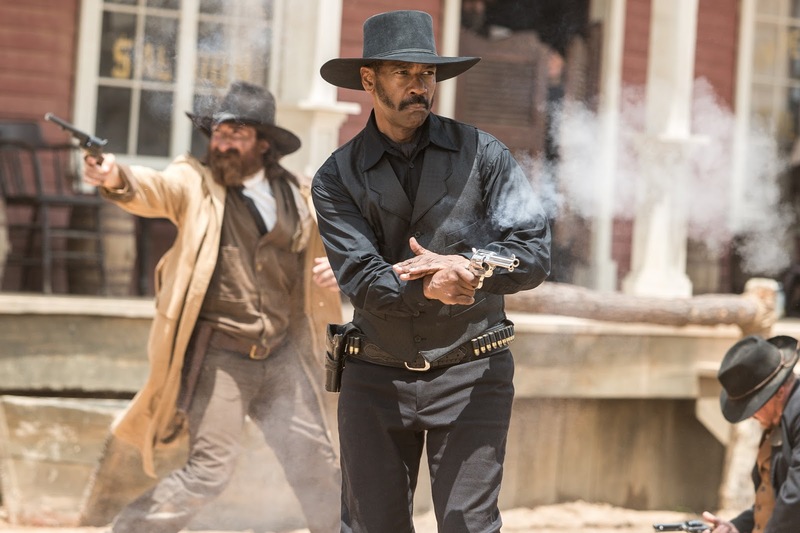 Film-Arcade.net: Official Stills for the Upcoming Remake of "The Magnificent Seven"
Official Stills for the Upcoming Remake of "The Magnificent Seven"
Columbia Pictures and MGM recently released stills for the upcoming remake of "The Magnificent Seven". The film is directed by Antoine Fuqua (Training Day) and stars Denzel Washington, Chris Platt, Ethan Hawke, Peter Sarsgaard, Vincent D' Onofrio, Byung-Hun Lee, Manuel Garcia-Rulfo and Martin Sensmeier. 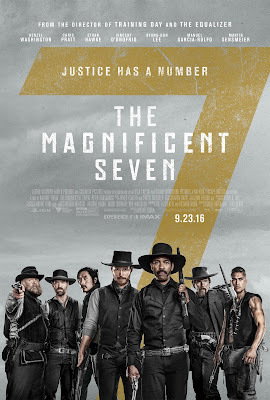 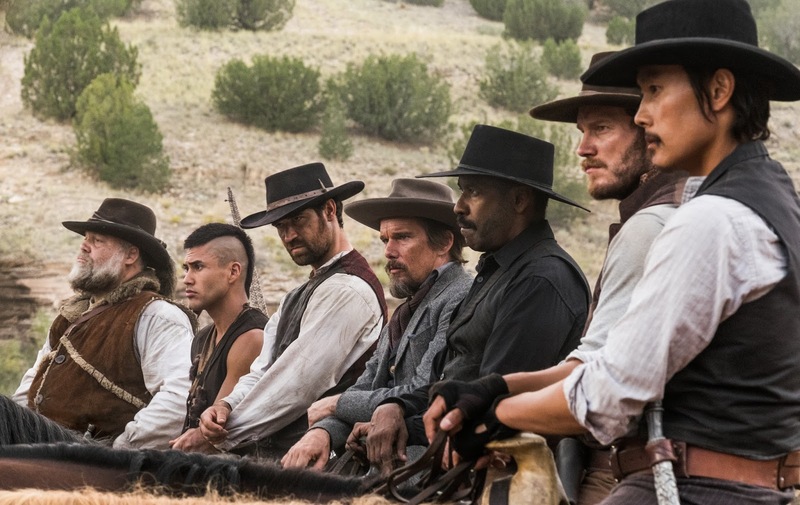 "The Magnificent Seven" hits theaters on September 23rd.